After considering all your options, you decided to invest in new vinyl windows in Toronto. With the help of a contractor, you can determine the right design, set a date for the installation, and identify any issues that need to be addressed before the work actually gets underway. 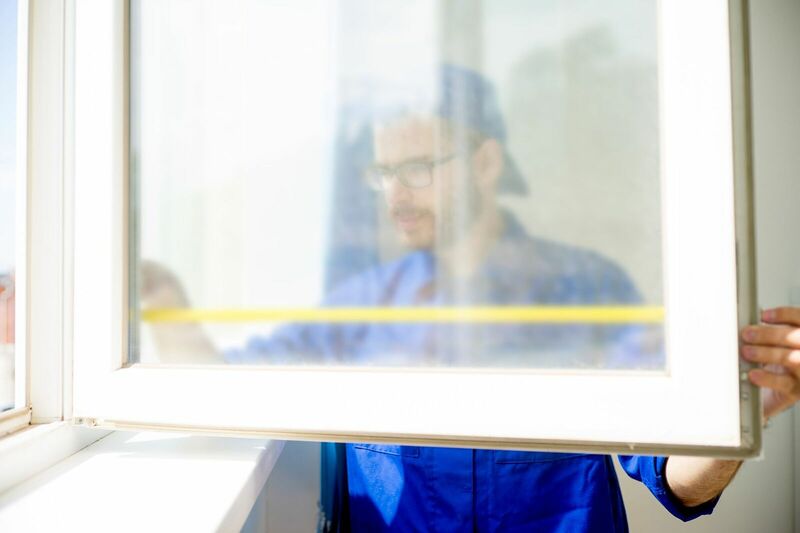 Here are some tips that will help with the process, including learning more about the current trends for new windows on the market today. Taking on a windows replacement project does take some planning. While most contractors are willing to do the work whenever the homeowner wants to proceed, there are some times that are better than others. If you are thinking about having this type of home improvement done, here are some tips on when would work best. 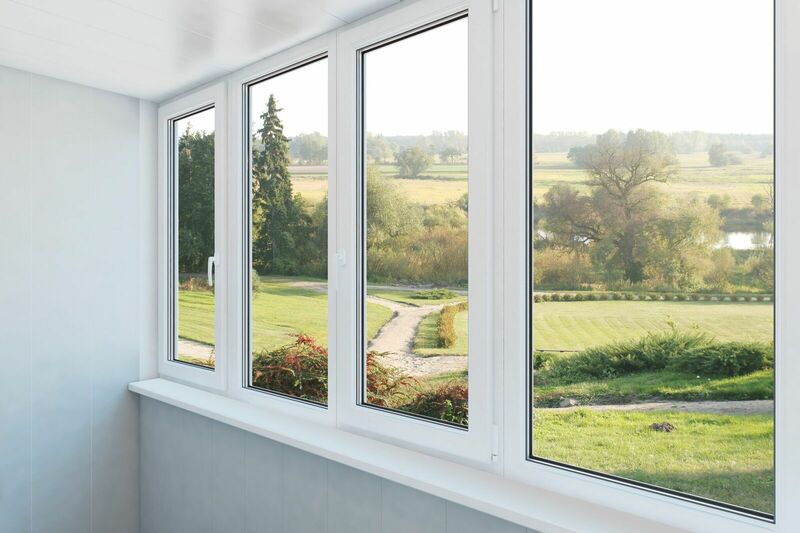 What Are the Most Popular Replacement Windows? One of the home improvement projects you have in mind is arranging for a complete windows replacement. As you begin to check out the options for new windows in Markham, be aware that some designs capture the eyes of homeowners more often. Before you make a final choice, consider these four styles and see if one of them would be perfect for your home. 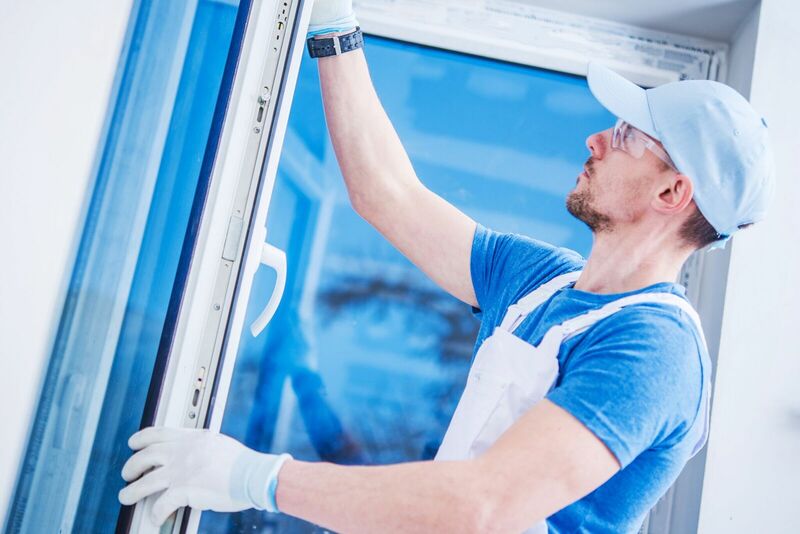 There are plenty of good reasons to consider a full windows replacement for your home, but have you thought about how this action will impact the market value of the property? In most cases, you can count on the home’s resale value increasing if you invest in new windows. Here are a few examples of how the right window replacement choices will lead to a higher sale price when you are ready to move on. 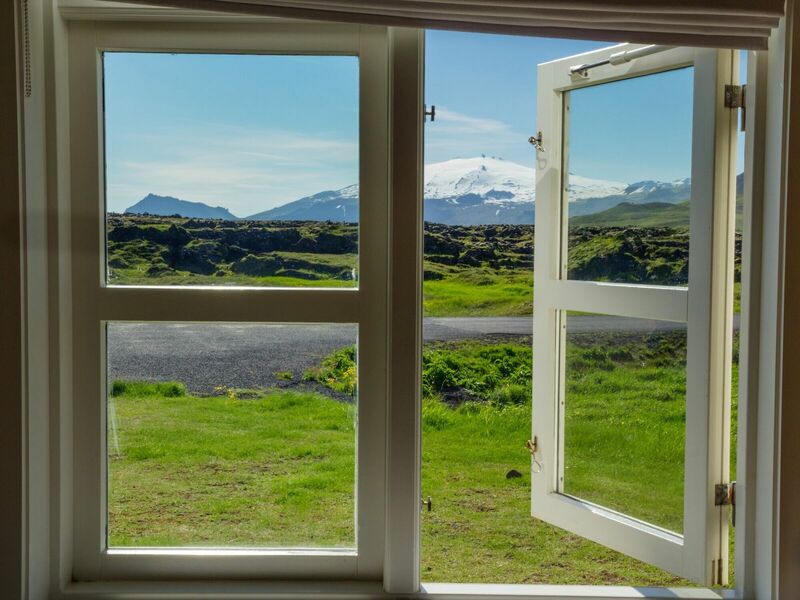 What Led To the Increasingly Popularity of Casement Windows? 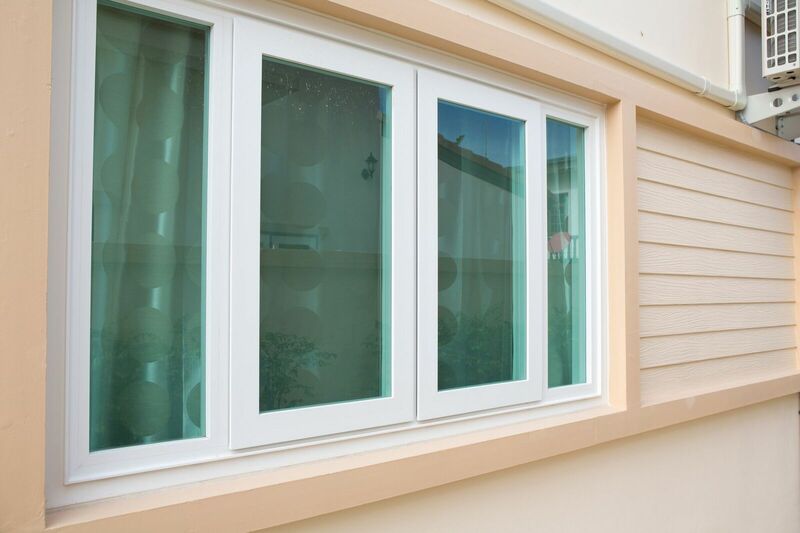 Have you noticed that casement windows seem to be more popular than in previous years? You are seeing them more often with new construction, but that’s not the only place. Homeowners who are replacing older windows are often choosing this particular design for the new windows. What has led to this increased interest in this type of window design. Here are some points to ponder.